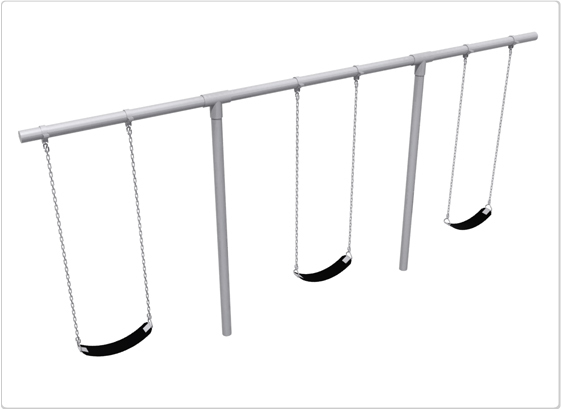 ALL HEAVY DUTY "T" SWINGS ARE SOLD AS GALVANIZED, NOT PAINTED! 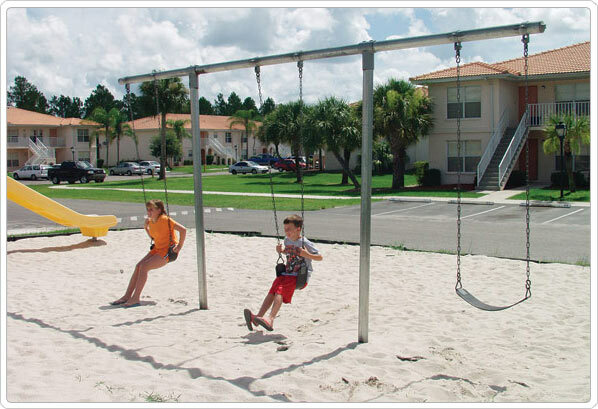 Customers can choose the color of their SWING SEAT at no extra charge. 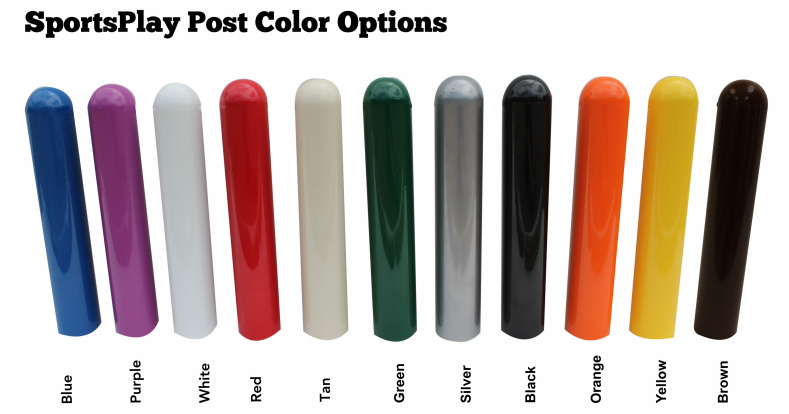 Please see our SWING ACCESSORIES (pages 1-4) for seat colors and/or swing seat substitution. 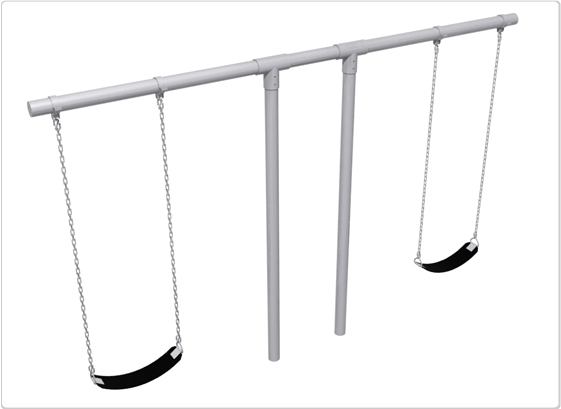 If you choose to substitute an infant seat for a belt seat for instance, please specify when ordering.